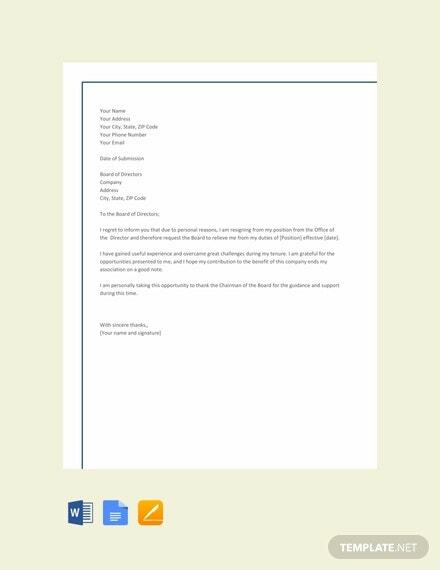 Employee Resignation Letter Template – 12+ Free Word, Excel, PDF Format Download! 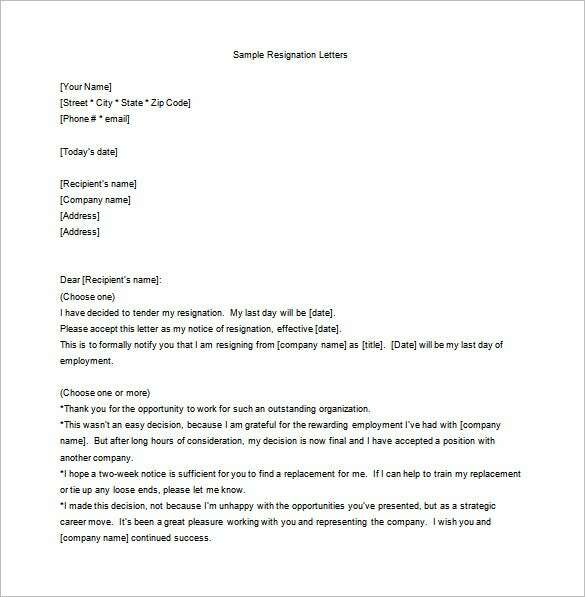 What exactly would make you write an employee resignation letter word? 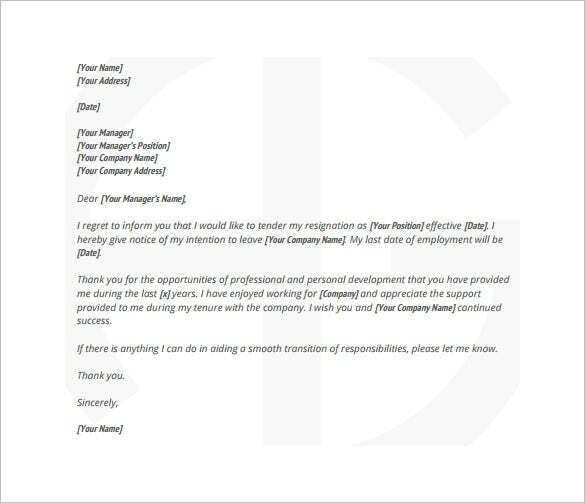 Well, there are many reasons why, as a loyal employee, you would want to bid your employer goodbye. 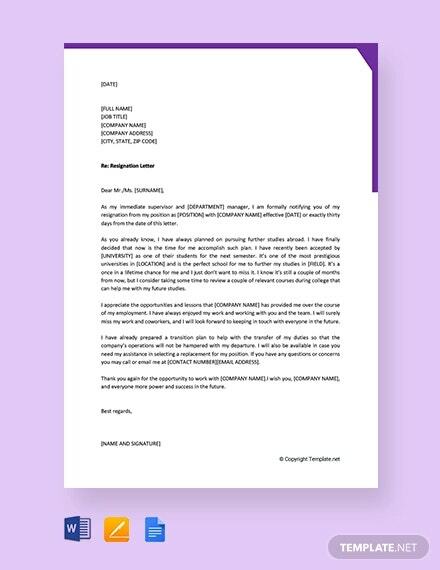 But, a Email Resignation Letter Templates PDF is often a very delicate letter; you only write this piece when you are sure you have reached your limits as far as your current job is concerned. 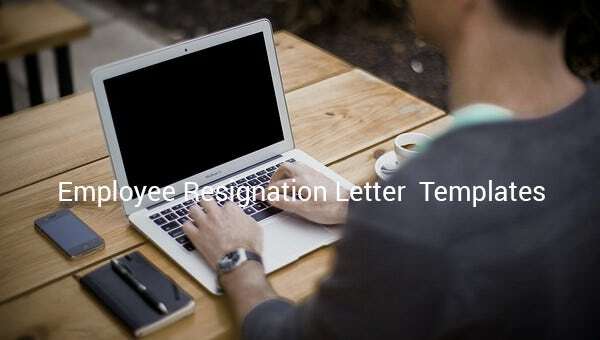 The pregnant employee resignation letter template is a simple and delicate resignation letter which is used by pregnant women serving their one month notice before resigning from the job to take care of the baby. 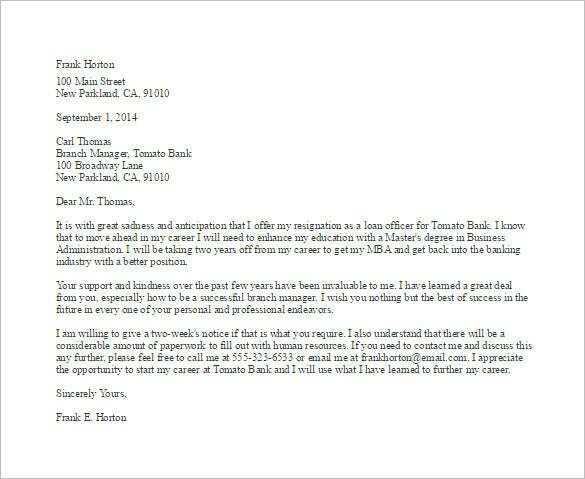 The bank employee resignation letter template is a straight forward resignation letter template that explains the reason in full detail in the letter which made the employee decides to resign. 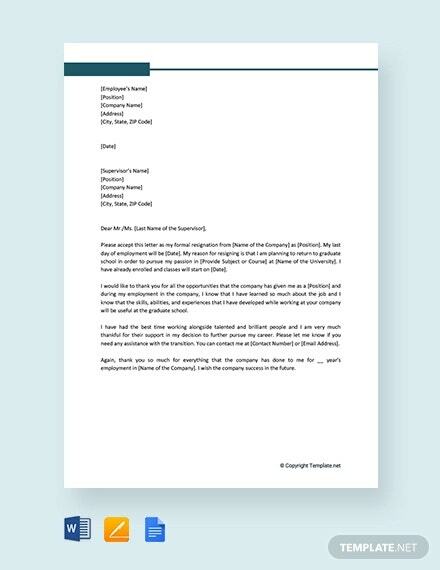 ccinc.org | The unhappy employee resignation letter template is a simple and useful template that gives the choice of using the type of writing that the employee must prefer for the individuals case from different types of sample. 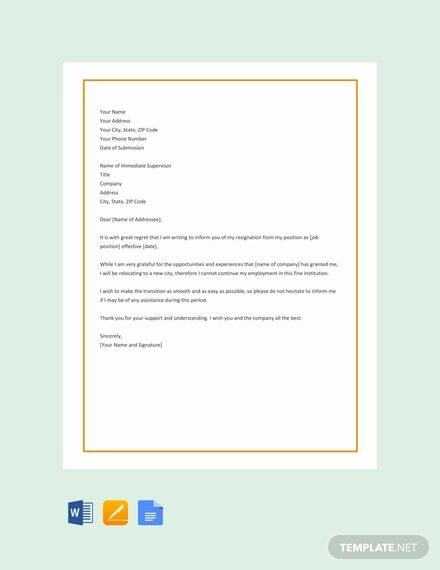 The contract employee resignation letter template is a “to the point” resignation letter mainly useful to freelancers and employee on contracts that explains the end of term as the reason of resignation. 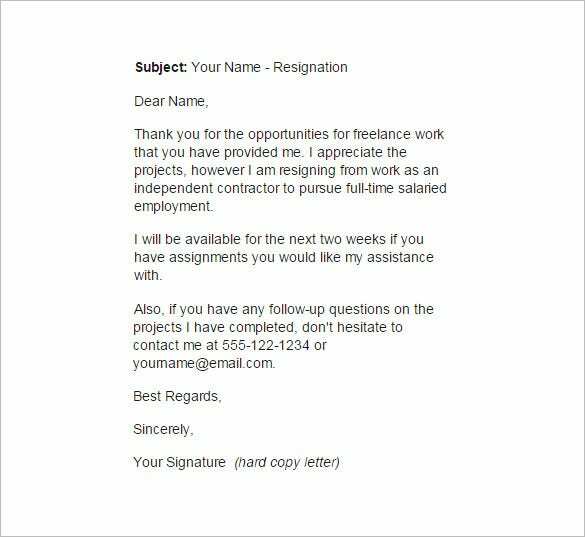 allemano.ca | The employee resignation letter with notice template in PDF is a simple resignation letter that is ready to be sent to the employer. 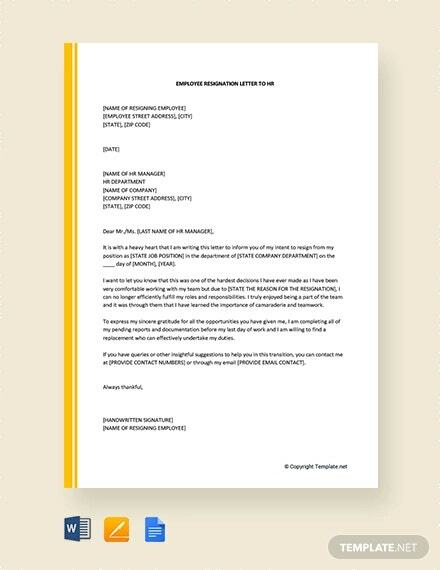 After adding the important details of the employee and employer, the letter can be used. 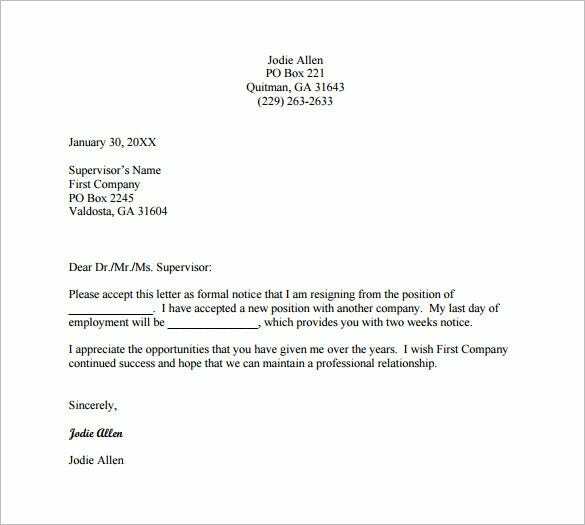 wiregrass.edu | The employee resignation letter for new position template in PDF is a small and straight forward resignation letter template that can be used by any type of employee seeking resignation from their jobs. 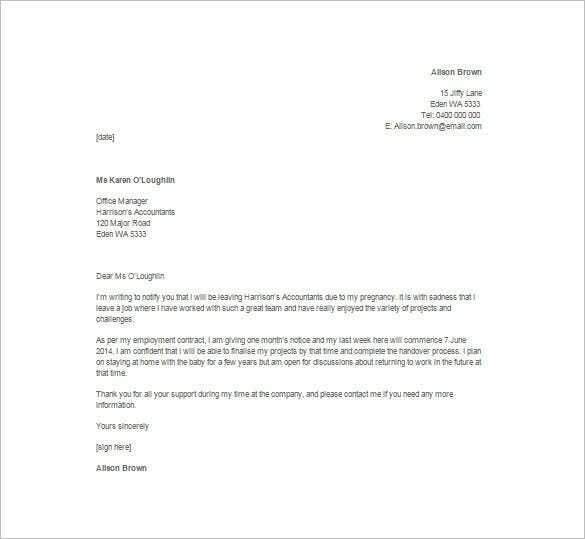 But, make sure the Resignation Letter Templates you write is accurate, precise and simple to read. 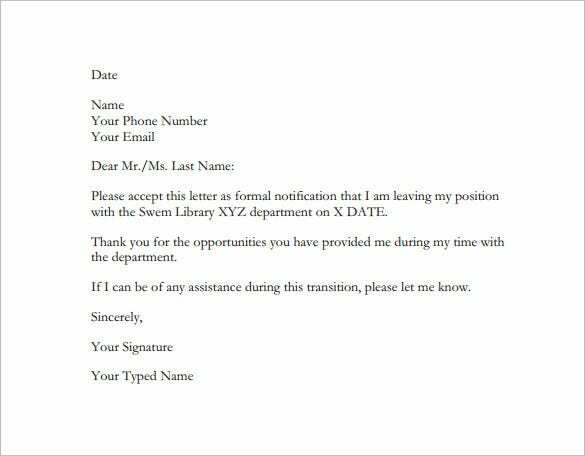 Short letters excel as the best piece, so take your time and compress all details so that you spend less time writing this piece.